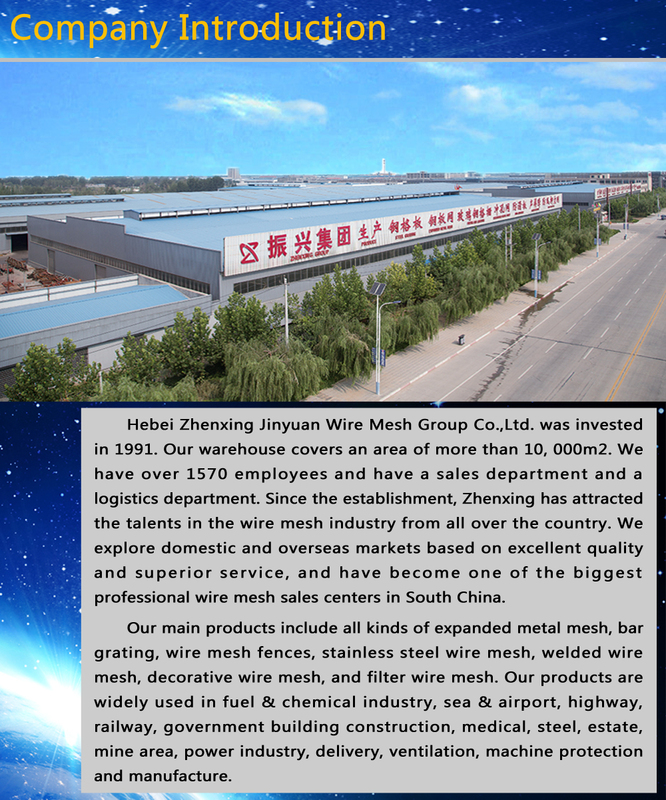 Product categories of Galvanized Expanded Metal Mesh, we are specialized manufacturers from China, Galvanized Wire Mesh, Galvanized Expanded Metal Mesh suppliers/factory, wholesale high-quality products of Expanded Wire Mesh R & D and manufacturing, we have the perfect after-sales service and technical support. Look forward to your cooperation! 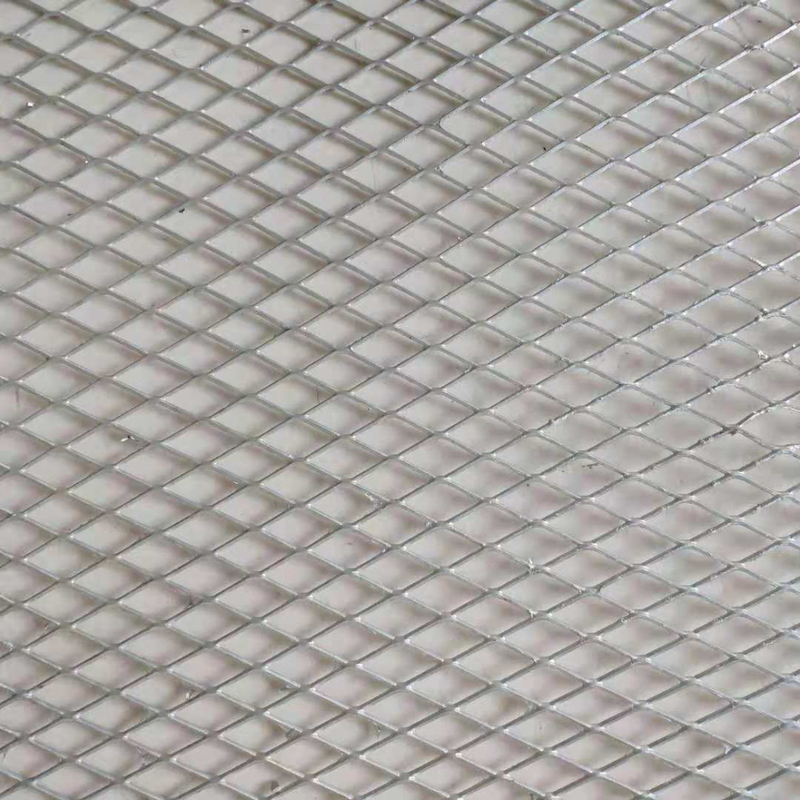 The Galvanized Expanded Metal Mesh is a Expanded Metal Mesh product made of galvanized steel sheet, which is stamped and stretched. or zinc coated on the surface of the low carbon steel plate to prevent corrosion of the steel surface and prolong its service life. Application: used in filter, medicine, paper, filtration, breeding, battery net, packaging net, mechanical facilities protection, handicraft manufacturing, high-end speaker net cover, decoration, child seat, basket, basket and road protection, tanker Foot platforms, heavy machinery and boilers, oil mines, locomotives, 10,000 tons of ships and other working platforms, escalators, walkways. 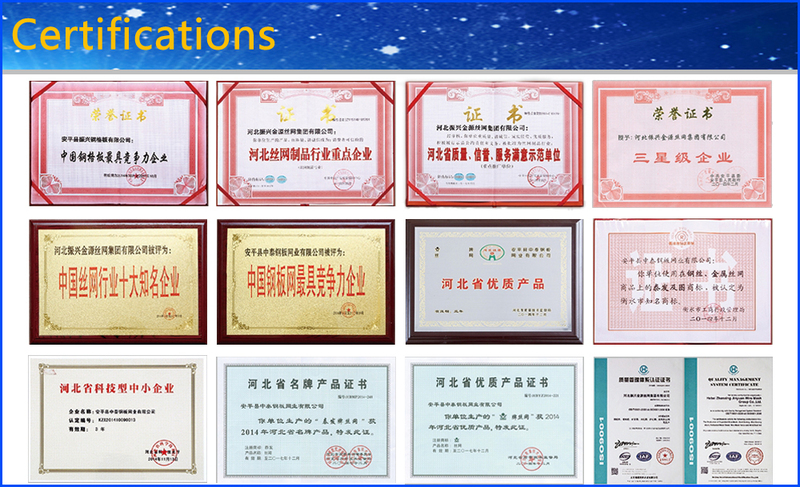 It can also be used for construction industry, roads and bridges for reinforcement.